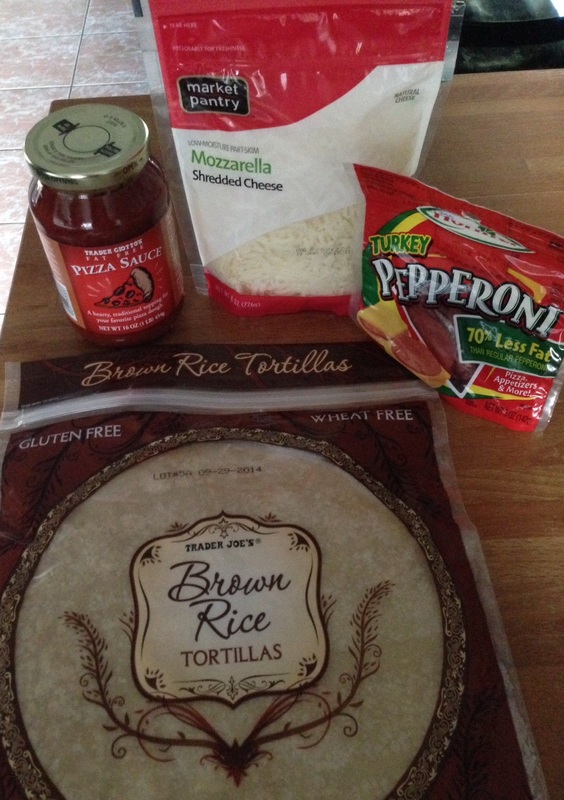 I’m dropping in real quick to share a gluten-free pizza recipe I made this weekend. I have been making this healthier version for a while. 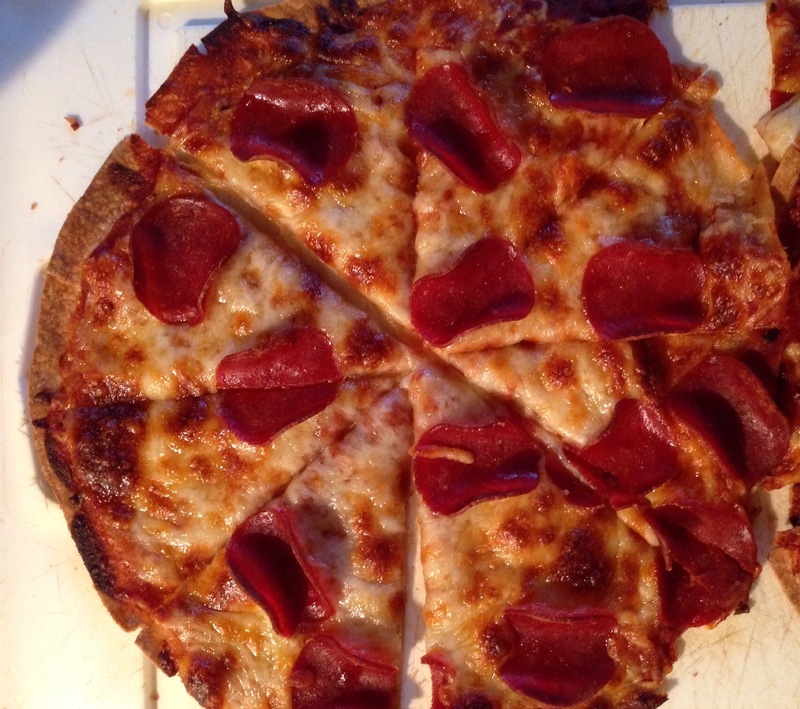 My family loves pizza. Who doesn’t? 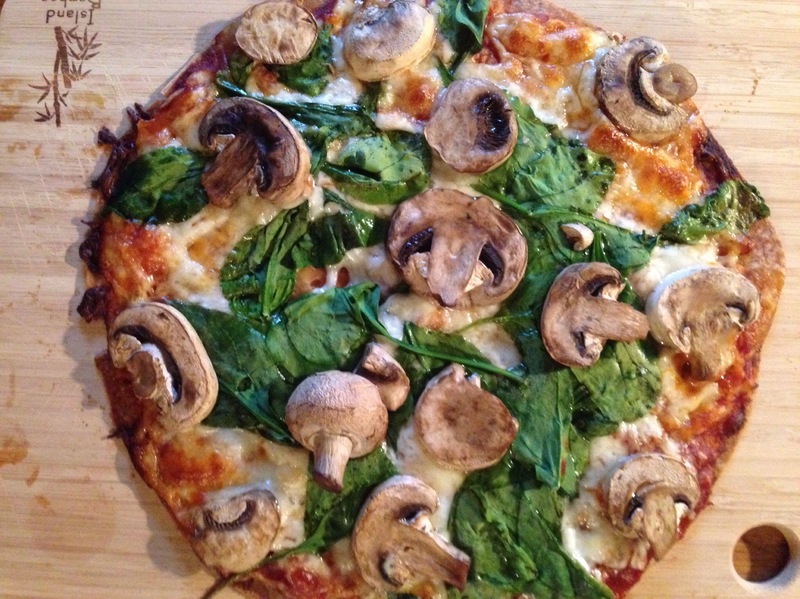 Here is my vegetarian version with spinach and mushroom.